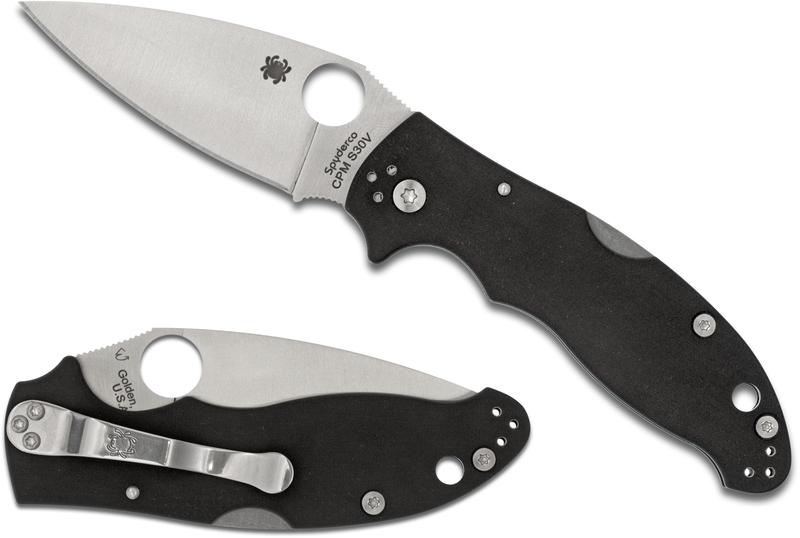 The revamped Manix 2 Back Lock combines the proven design and ergonomics of the best-selling Manix 2 with an ultra-smooth, high-strength lockback mechanism. 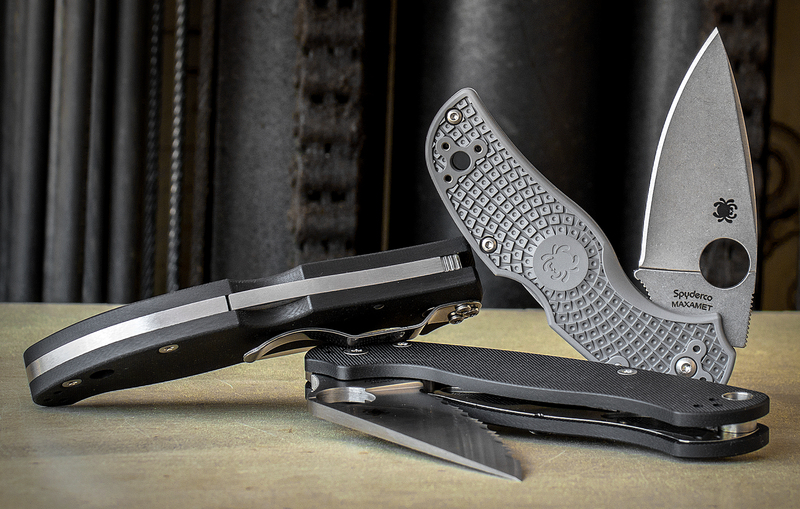 Its other unique features include lightweight linerless handle construction, fine-textured G10 scales, a stainless steel backspacer, and a four-position pocket clip. 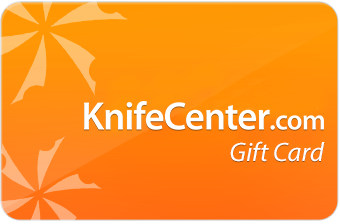 Four sets of threaded stainless steel inserts in the thick, hand-filling handle provide solid anchors for the clip, and allow it to support left or right-side tip-up or tip-down carry. 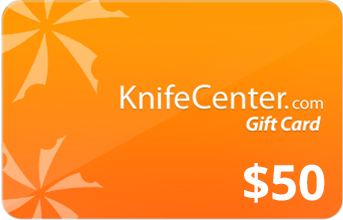 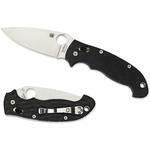 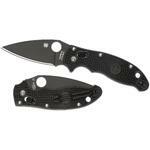 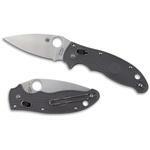 Hey, I wanted to share "Spyderco Manix 2 Lockback Folding Knife 3.37 inch S30V Satin Plain Blade, Black G10 Handles" with you from KnifeCenter.